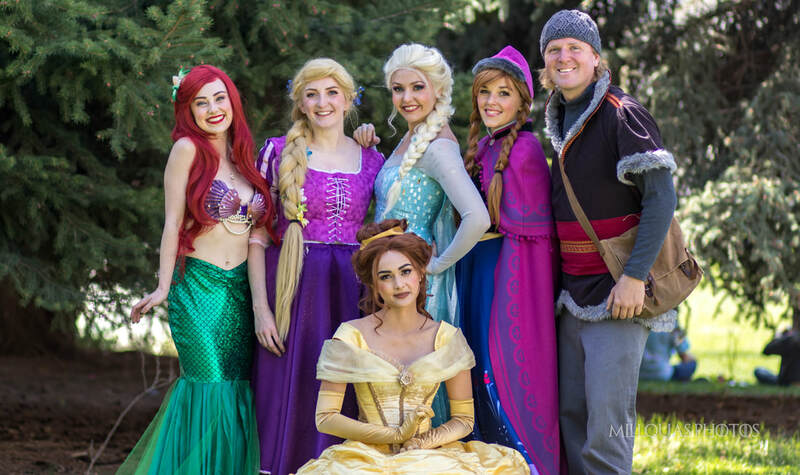 Our princesses offer so much more than just a visit!! We only work with the most professional singers, actors and entertainers! Click on your princess below to learn more about her!